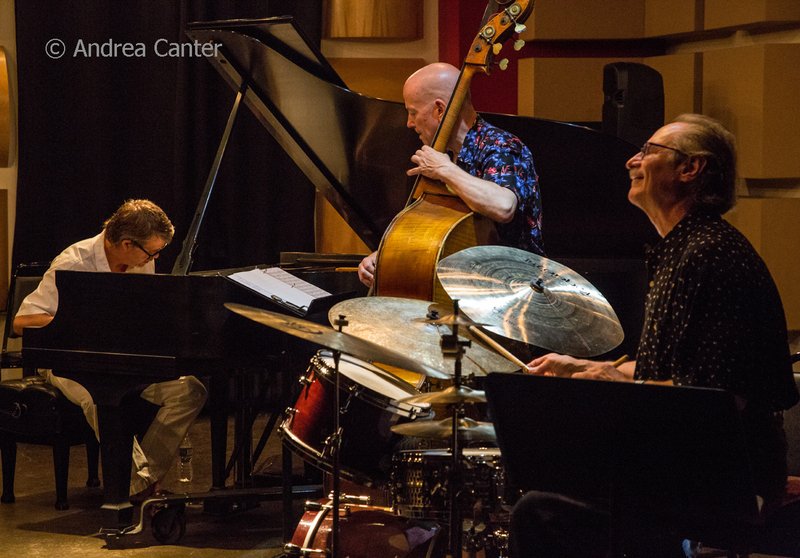 Stunning pianists are in the spotlight this week, as well as one of the area's longest-running jazz festivals, a new Monk-inspired project from Pete Whitman, and a good handful of area (and international) vocalists. And for aspiring jazz artists, the annual auditions for the Dakota Combo will be held Sunday afternoon. Friday, September 18. 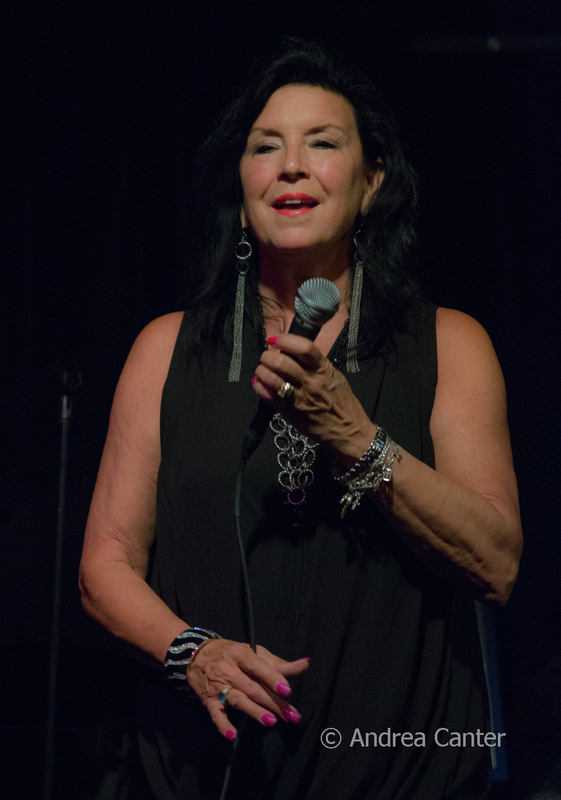 Last night at the Dakota, vocalist/pianist Patricia Barber was on stage with her current Chicago band of Kurt Schweitz (bass), Jon Deitemyer (drums), and Jim Gailloreto (saxophone). This trio hangs out another day in Minnesota, long enough to visit Vieux Carré with pal and top-flight pianist Bryan Nichols. 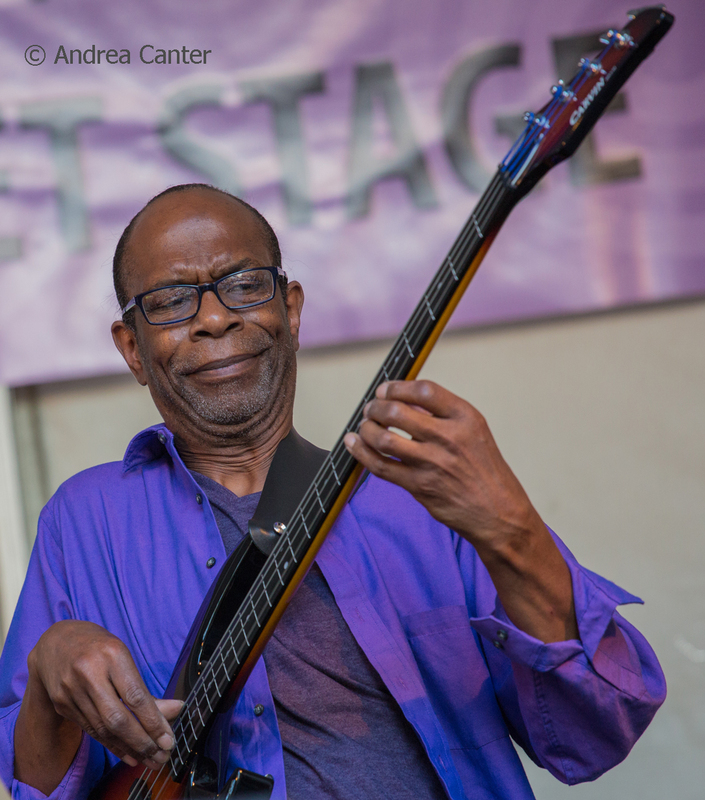 The Black Dog presents the early show with pianist Todd Harper, then brings on the monthly gig with the always intriguing Donald Washington Trio, tonight featuring bassist Yohannes Tona and drummer/son Kevin Washington in company with bari/tenor saxophonist Donald. 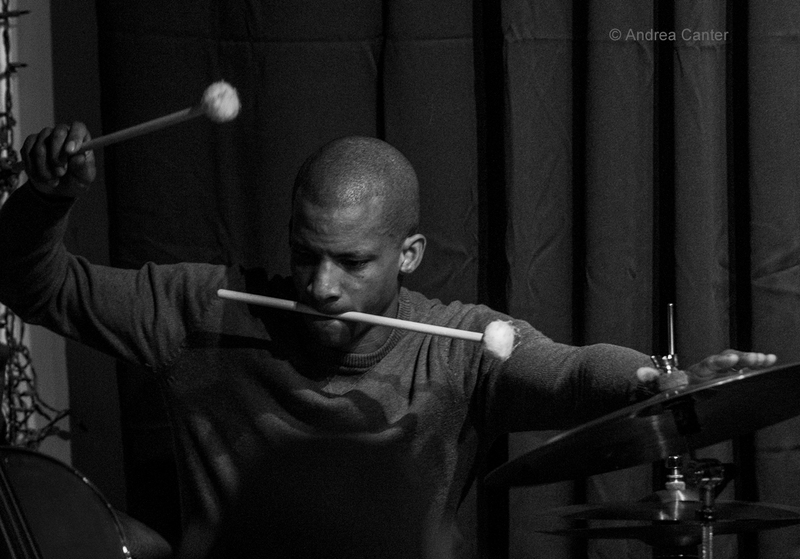 Over at The Nicollet, the Friday Night Jazz Series gets a boost with the music of three of the region's most exciting improvisers-- Davu Seru (percussion), Brandon Wozniak (saxophone) and Chris Bates (bass). Where it goes, where it ends, is anyone's guess, but you can count on an exciting ride. 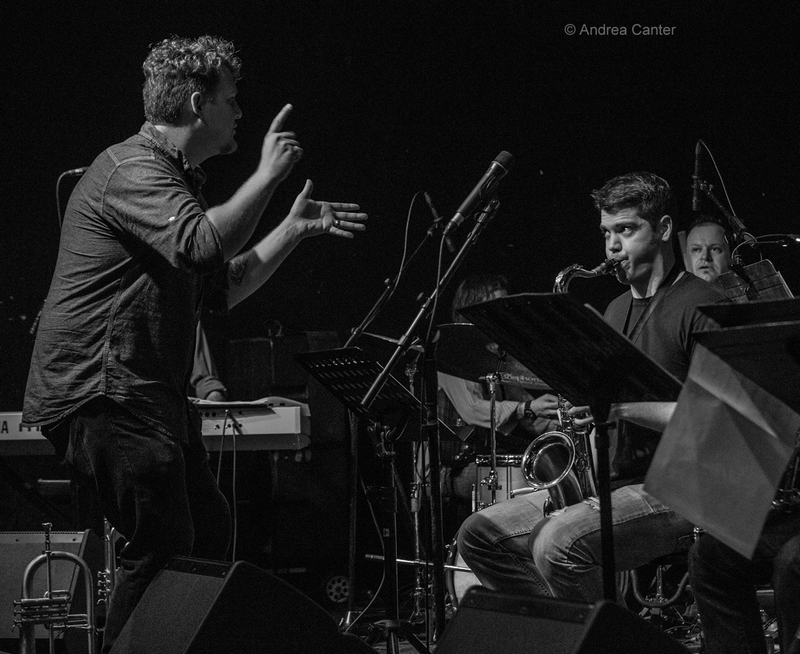 Jazz Central has changed its Friday night format, offering a more eclectic line-up and starting later, at 8 pm. Tonight, young saxophonist Evan Benidt leads an ensemble (Joe Mayo, Javi Santiago, Greg Byers and Mac Santiago) through two sets of jazz, blues, and rock. 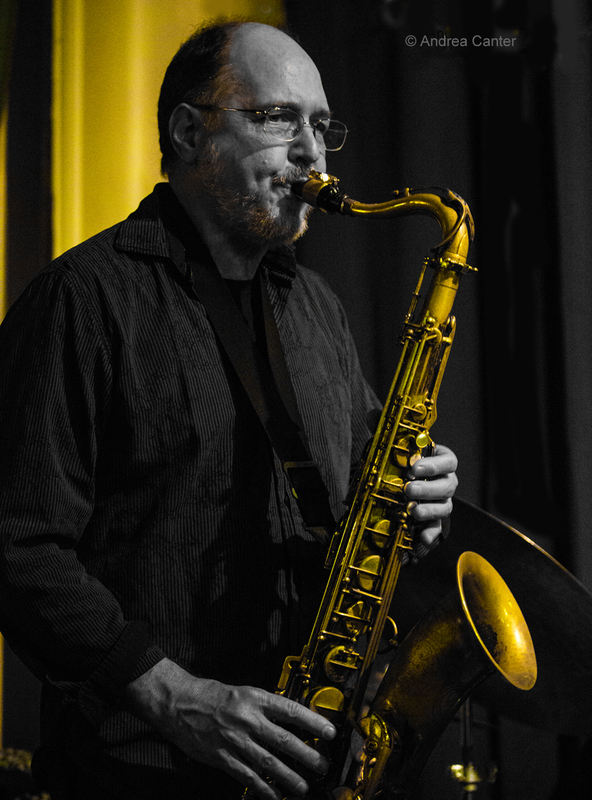 Bringing the finest area music to the north burbs, Crooners presents a night with Patty Peterson and Friends, which tonight include Jason Peterson DeLaire (keys, sax, vocals), Mark Weisberg (bass), and Bobby Vandell (drums). Often the band is somewhat larger, but the quartet format might be the best way to enjoy Patty's savvy delivery of a wide-range of great songs. On the south end of the metro, enjoy the stellar voice of Thomas Bruce in the relaxed setting of Parma 8200. 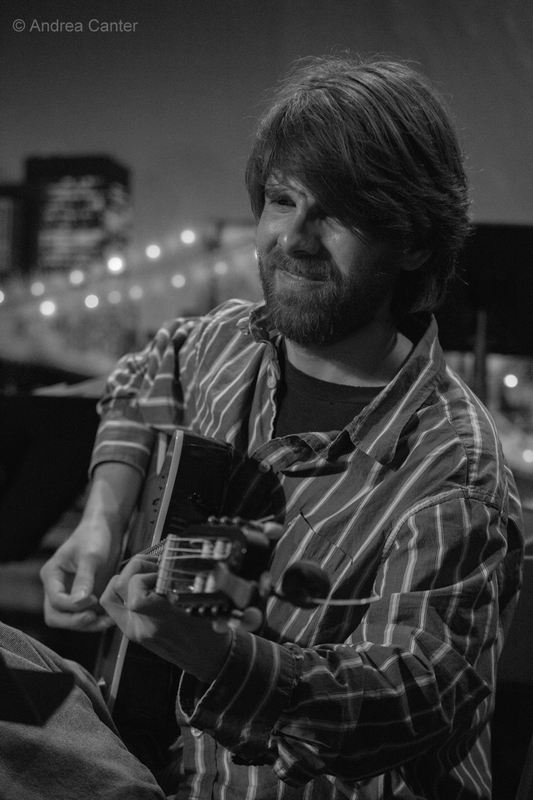 Guitar fans should check out three of the metro's finest young masters at the Public Kitchen late tonight -- Park Evans takes on steel-string; Thomas Nordlund adds electric, and Ben Abrahamson provides the flamenco flair. Saturday, September 19. 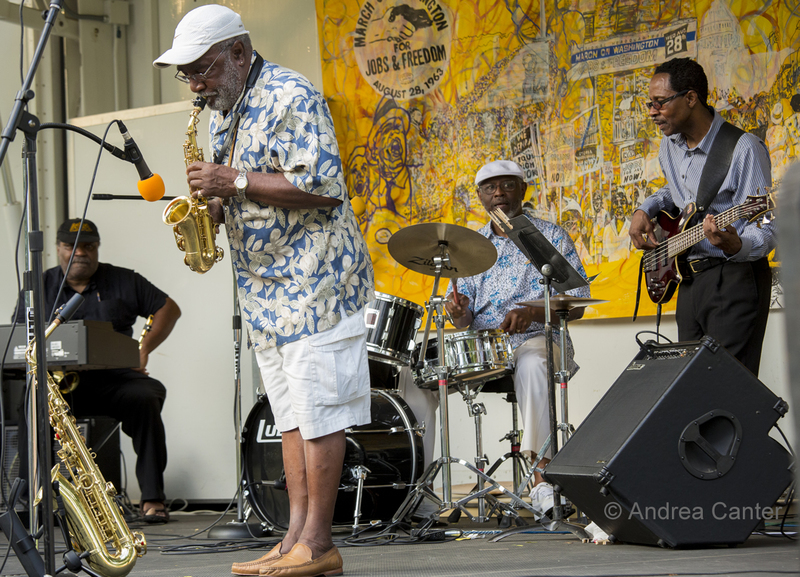 Most every summer over the past 15 years, the Freedom Jazz Festival has been held in a Minneapolis park setting, bringing a wide range of contemporary and traditional jazz to a free, community-centered event. Held a little later this year, the festival returns to Minnehaha Falls Park, noon-6 pm, featuring perennial favorites McCrae Jazz Workshop, Walker West Jazz Band, and Capri Big Band along with the Tangents, a vocal showcase with Debbie Duncan, Yolande Bruce and Linda Sloan, Chip Minor and George Scott. Along the way, the festival will present its annual Sam Favors Award as well as arts, crafts, concessions, great food, and family fun. 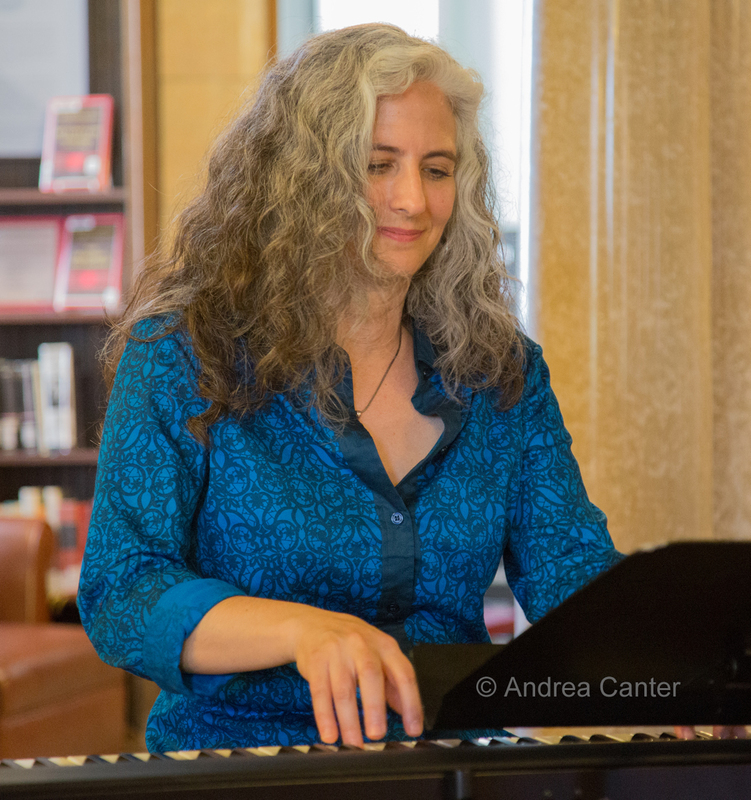 Jazz in the Lobby Bar of the Saint Paul Hotel is back for its new season with pianist/vocalist JoAnn Funk and bassist Jeff Brueske entertaining with the songs of Peggy Lee, Blossom Dearie and more. Saturday Night Jazz at the Black Dog kicks off with the Zeb Cruickshank Quartet, featuring Zeb on guitar, Dan Musselman on piano, Brent Wallace on bass and Byron Johnson-Blanchard on drums. The "prime time" show features Paul Harper's Show and Tell, a modern bebop ensemble with Paul on sax, Mike Cramer on guitar, Charlie Riddle on bass and visiting drummer Sheila Earley. Show and Tell has proven to be a popular band over their recent appearances at The Nicollet and Black Dog. Two area virtuoso performers, composers and educators come together to reconsider classical composers as well as classic jazz artists. Pianist Laura Caviani and saxophonist David Milne first performed their "Jazz Impressions" last month in Northfield at the Bridge Chamber Music Festival, and now bring their rearrangements of Debussy, Ravel, Corea, Brubeck, and more to the opening concert of the Jazz @ St. Barney's series at St. Barnabas Lutheran Church in Plymouth. Jay Young's Lyric Factory returns to the Dakota with a follow-up to their recent "Bandwidth" show, highlighting the music of jazz and pop radio. It's Jay's usual suspects including son Ian on a second bass, pianist Thom West, drummer Kevin Washington, violinist Ernest Bisong, and a team of vocalists (Yolande Bruce, Linda Sloan and Heather McElrath). Something--or rather someone-- a little different takes the stage at Crooners tonight. Bassist and vocalist Kate Lynch adds a jazz sensibility to a wide array of tunes, largely from the 30s and 40s, and she's joined by the aptly named Most Excellent Fellows-- guitarist Chris Beaty, drummer Ken Chastain, trumpeter Greg Lewis, and trombonist Michael Nelson. Sunday, September 20. 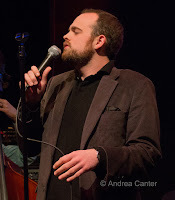 If it's Sunday, it's time for jazz brunch, with the Andrew Walesch Trio (with Gordy Johnson and Jay Epstein) at Crooners; Patty and the Buttons at the Aster; Robert Everest at Maria's. 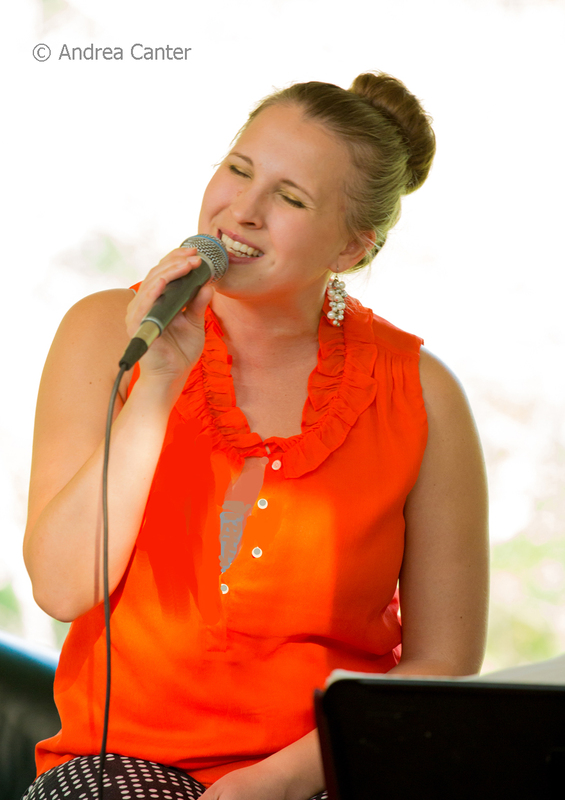 Close the day (and every Sunday night) at the Riverview Wine Bar with the Zacc Harris Trio. This afternoon is a special one for area high school jazz students with a serious interest in small ensemble performance. For the tenth year, MacPhail Center for Music and the Dakota Foundation for Jazz Education join together to hold open auditions for the Dakota Combo, a metro-wide jazz band that provides scholarships for 5-8 talented young musicians (grades 9-12) to spend the school year studying with bassist/educator Adam Linz, performing at area venues including the Dakota, Black Dog, Nicollet and more; taking the Youth Stage at the Twin Cities and Iowa City Jazz Festivals each summer; visiting area schools and participating in clinics with nationally renowned musicians. Auditions are held today from 12:30 - 4 pm at MacPhail; no pre-registration required but interested students should review requirements posted on the DFJE website. Tonight at the Dakota, Brazilian pianist/vocalist Clarice Assad returns for an evening of exquisite song-making. Monday, September 21. Following their sold-out CD release at the Icehouse last month, the amazing young Potash Twins return to perform at the Dakota tonight. Still in college programs, the twin trombonists have played with Wynton Marsalis and Jon Batiste, at Jazz at Lincoln Center, South by Southwest, Birdland and beyond. Local guitarist Cory Wong describes their music as falling "someplace between Katy Perry and Miles Davis." "Not that Paul Peterson" performs tonight on the weekly jam at Jazz Central. 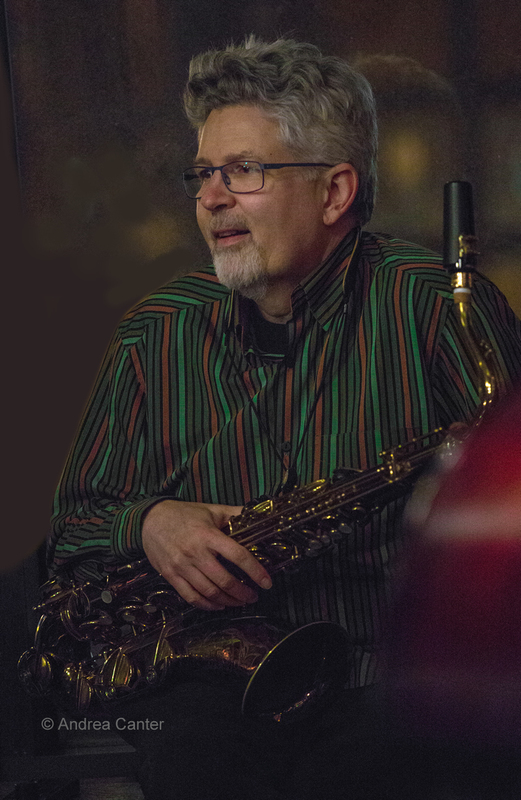 Not to be confused with St. Paul Peterson of the famed Peterson Family, this Paul is a saxophonist who studied at the U of M Duluth and is now making his way through the Twin Cities jazz scene, performing with hortZ, CC Septet, Nova Jazz Orchestra, and Century Big Band. His cohorts this evening include Larry McDonough on piano, John Hyvarinen on guitar, Greg Stinson on bass and Dean White on drums. 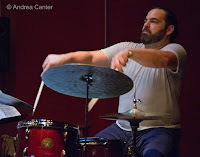 Late night improv at the Icehouse features Nichols/Bates/Bates -- Bryan, Chris and JT having a lot of fun "performing compositions of all three members and generally navigating the music however they see fit at any given moment." Tuesday, September 22. It's a special "media night" at Crooners, with print and online media folks invited to check out the new Tuesday Night instrumental music series as well as the venue. 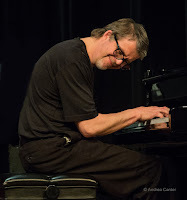 And it's a perfect night for such an event, with the Chris Lomheim Trio (Gordy Johnson and Reid Kennedy) performing two sublime sets, largely drawn from Chris's 2014 recording of all-original music (Timelines) as well as newer material. 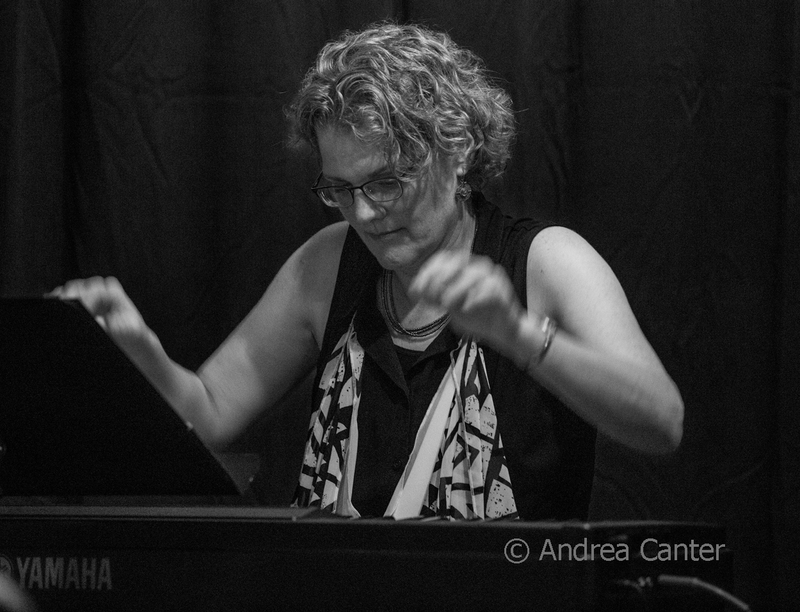 At Vieux Carré, elegant pianist Mary Louise Knutson plays a couple solo sets early evening, followed by the swinging Parisota Hot Club and hot club chanteuse Connie Evingson. 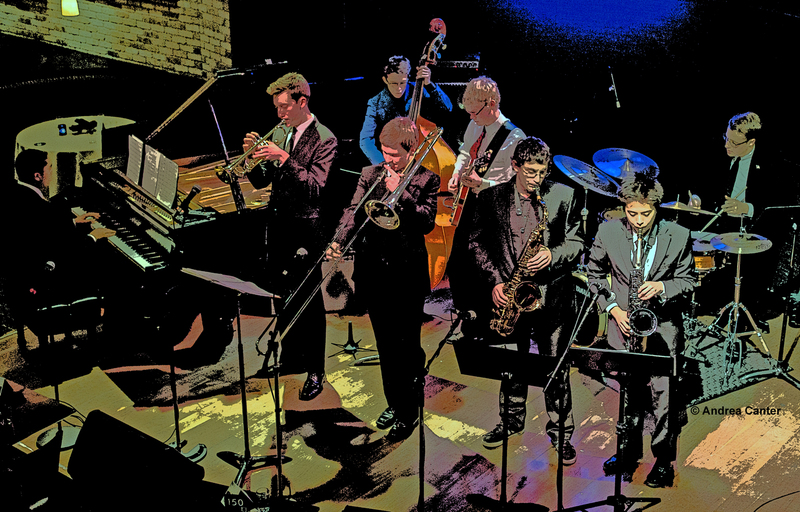 Dubbed an "open rehearsal," the Twin Cities Latin Jazz Orchestra takes over the Jazz Central space once per month, boasting a who's who band of veterans and up and coming artists, led by Geoff Senn and Mac Santiago. Tuesday-Wednesday, September 22-23. 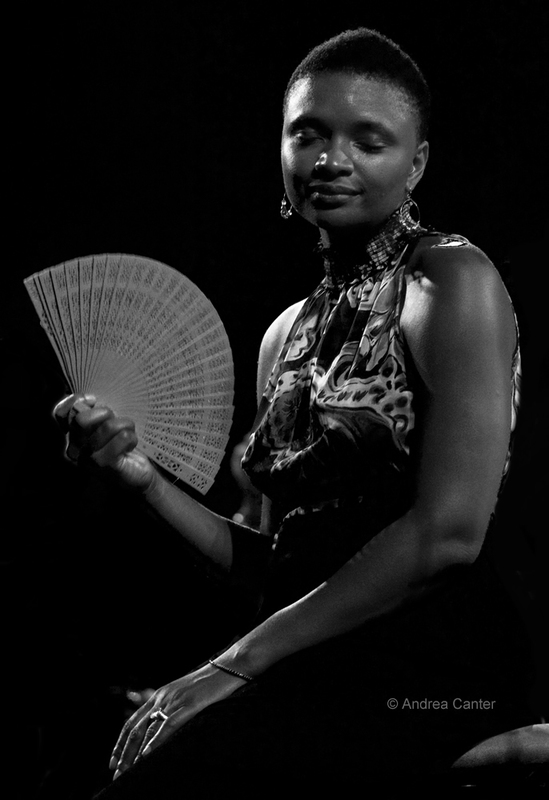 It's been a few years since vocalist Lizz Wright visited the Twin Cities. 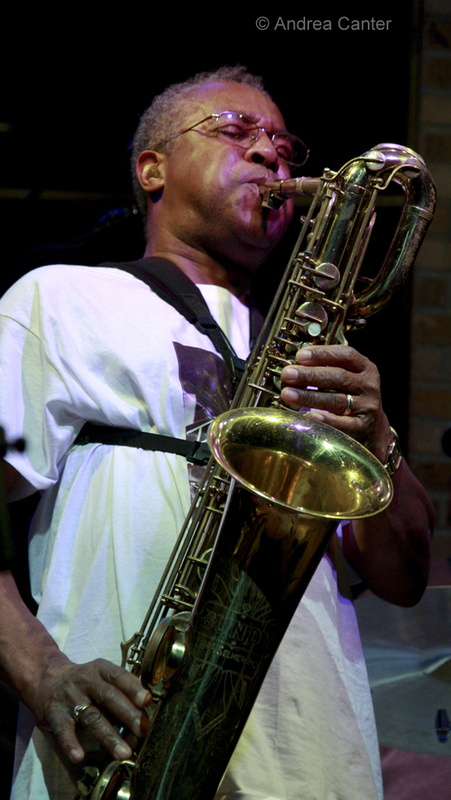 Mixing jazz and soul, Wright has a remarkable instrument and several captivating recordings that capture it. Wednesday, September 23. 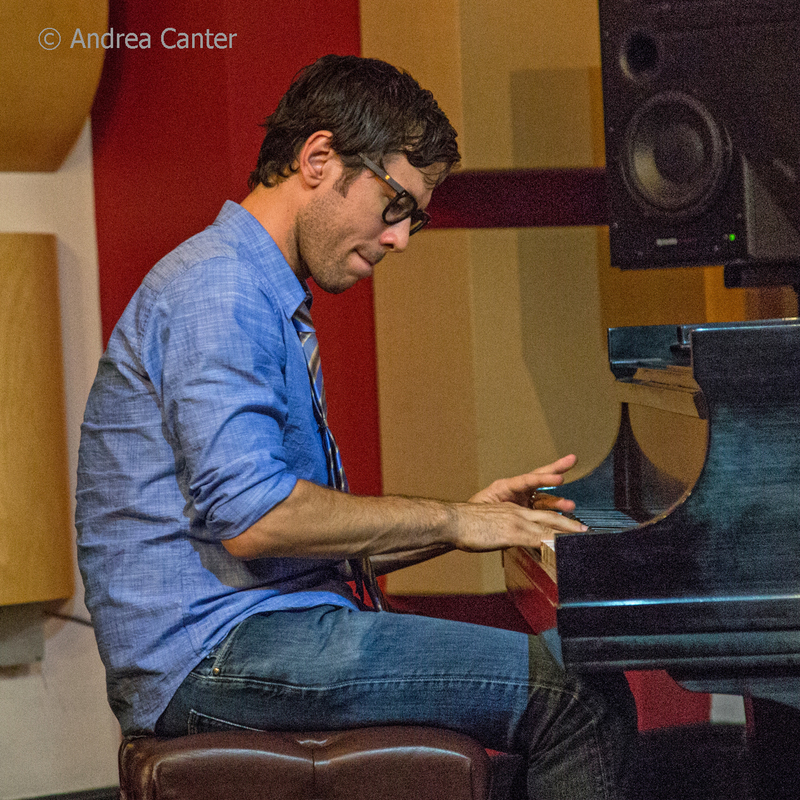 Pete Whitman launches another new project at Jazz Central tonight with "Rootie Tootie." Celebrating Monk and Ornette, the band includes two saxes--Whitman and Nathan Hanson, along with Steven Hobert on piano, Chris Bates on bass and Phil Hey on drums. Sounds like some rootin' tootin' jazz. At Crooner's, Debbie Duncan returns for an evening of joyful song and a little mayhem. Thursday, September 24. Vocalist Katia Cardenas makes her debut at the Black Dog tonight, filling the club with her takes on jazz and R&B gems. At Khyber Pass, the Thursday Night gig is an LP release celebration for Paul Metzger's Improvisations on Modified Banjo. And up at Crooners, enjoy another swingfest with the Southside Aces. At Vieux Carré, the Adam Meckler Orchestra makes their venue debut, and their first public gig in a while as Meckler has been focused on recording his quintet. The AMO is a modern jazz orchestra in the tradition of Maria Schneider and Bob Brookmeyer, with a repertoire of original compositions and a stable of some of the finest jazz soloists in town.